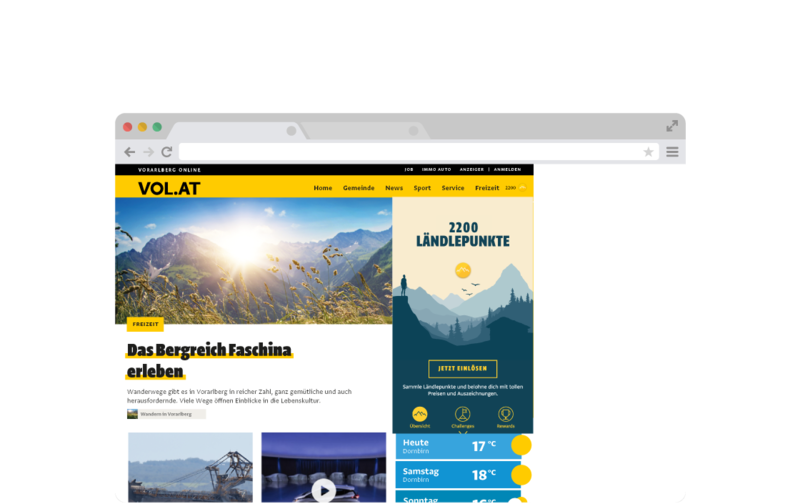 Everything local and beyond: VOL.AT is the leading information portal for everyone in the Lake Constance region. Whoever wants to know what’s going on in Vorarlberg and the rest of the world needs only one click. VOL.AT receives over 55 million page impressions per month. 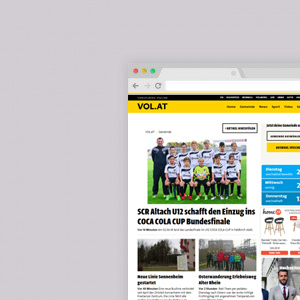 The reporters of VOL.AT are never far from where a story is occurring and report all the latest from Vorarlberg, from the biggest stories to the smallest ones. 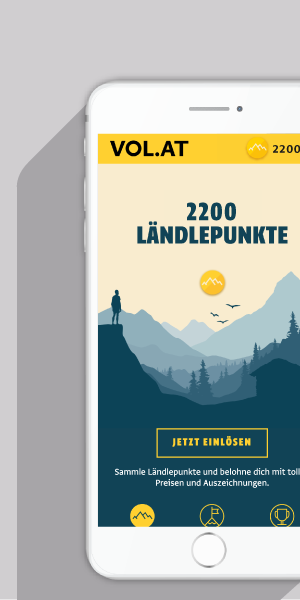 No other local information service is faster or more innovative and no other service reaches 7 out of every 10 residents in Vorarlberg. In addition you’ll find a live news ticker, articles on national and world news, sports scores, celebrity gossip, night-life tips and more. 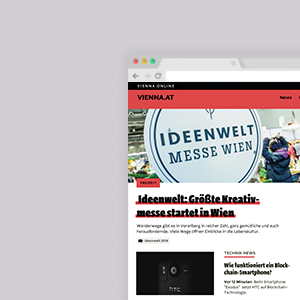 Austria's largest regional news portal offers optimal solutions for your advertising. Whether classic on the website or mobile in our app. VOL.AT will be visited 576 million times throughout the year. 13,5 million different people visit VOL.AT every year. 7 out of 10 Vorarlberger use VOL.AT as a source of information. 60% of all visits are through mobile devices.